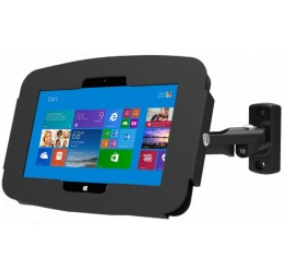 ThinkPad Space Swing mount combines all the advantages of the new ThinkPad 10 Enclosure and Security Lock, with an adjustable Swing arm mount making it a perfect ThinkPad security kiosk, ThinkPad Kiosk for education, health-care, corporate, retail environments. 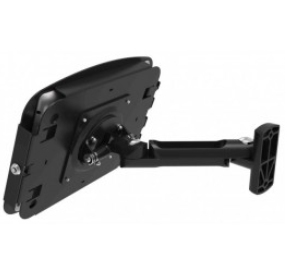 The Space ThinkPad Swing Arm mount secures the tablet against theft and is completely tamper-resistant. 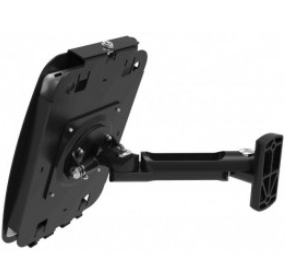 All Wi-Fi, Blue-tooth and 3G radio frequencies are uninterrupted by the enclosure.